Here we are celebrating another Christmas and isn’t each one so unique; from the magic and excitement of childhood, and the roaming and wonderment of the teens, to the arrival of adult hood and its independence and opportunity, to the married years of shared adventure and joy, and now on to parenthood and a new understanding of ourselves and the sweetness of children. we are ever growing and evolving and so too will our experiences. 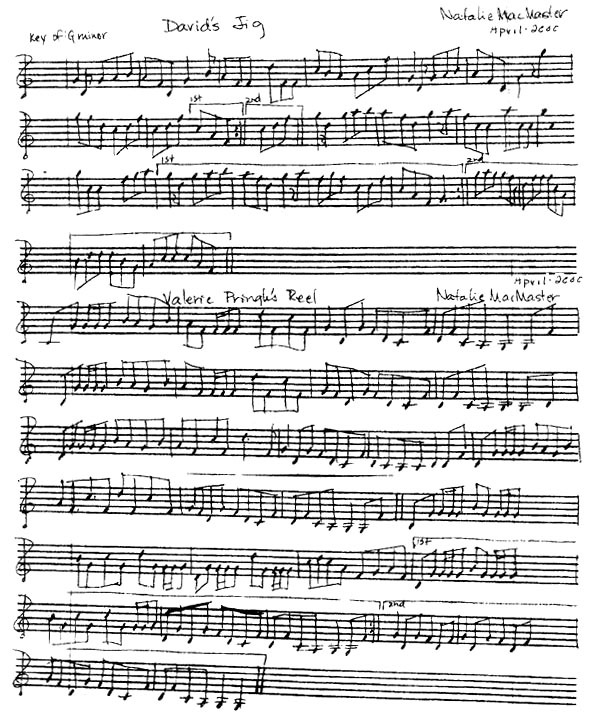 But music has always been and always should be an important part of the season. For Donnell and I, Christmas has always given us beautiful moments and memories. And now as parents, we hope to help create the same for our children in our own way. This record is a first for us. Christmas with The Leahy Family! So for years it has been a hope, but now it is a reality. We have even included a little moment from our children here to complete the family Christmas tradition! We hope you enjoy our brand of holiday music. We absolutely had a glorious time creating it with our favoured musicians who did a delightful job. And as for this time of year, my hope for our family and yours is that we all get a moment to stay still long enough to feel the love, peace and joy that Christmas can bring. May we recognize and cherish the treasures we have in this world and may we share our own abundant gifts. 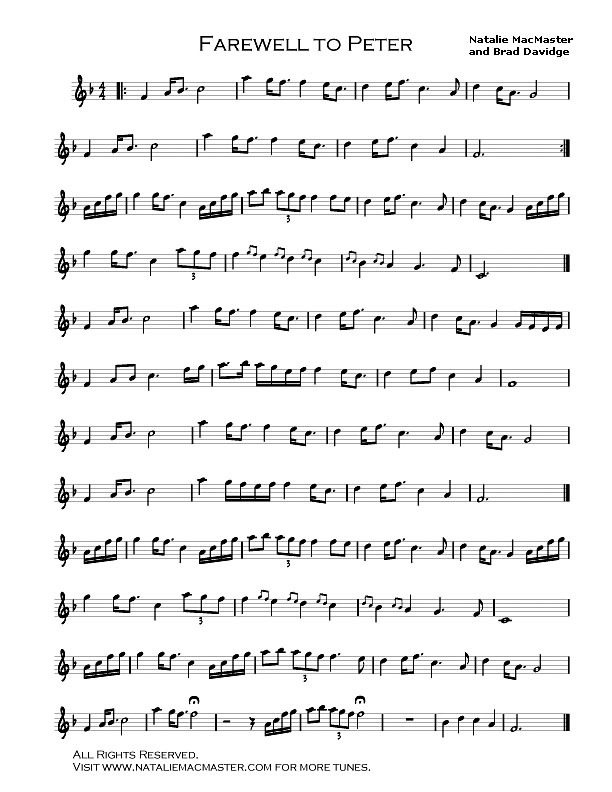 And for us, that is the music you are about to hear. 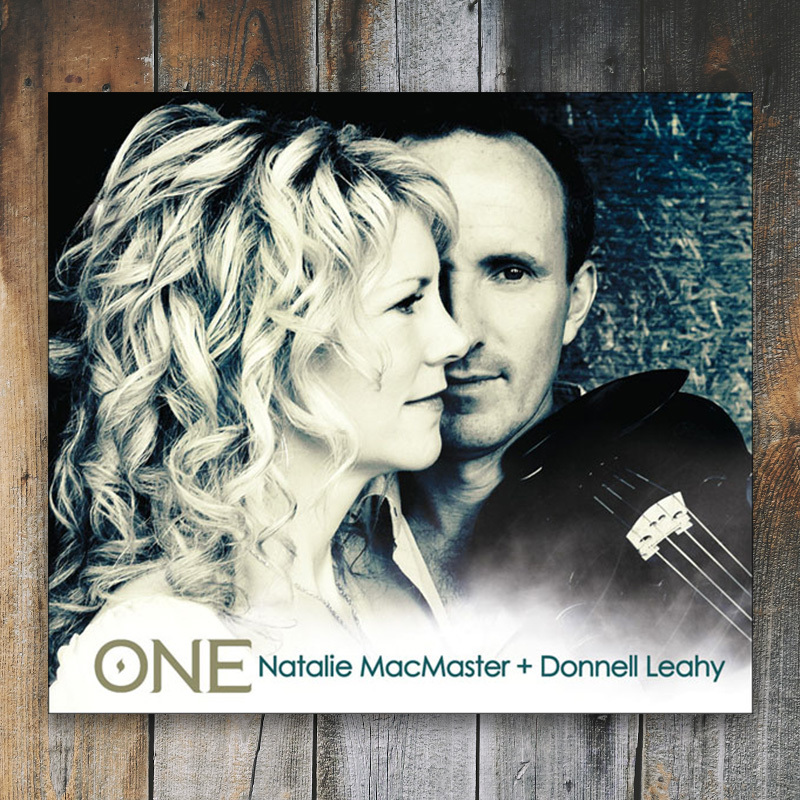 Natalie MacMaster & Donnell Leahy Join forces on “ONE”. 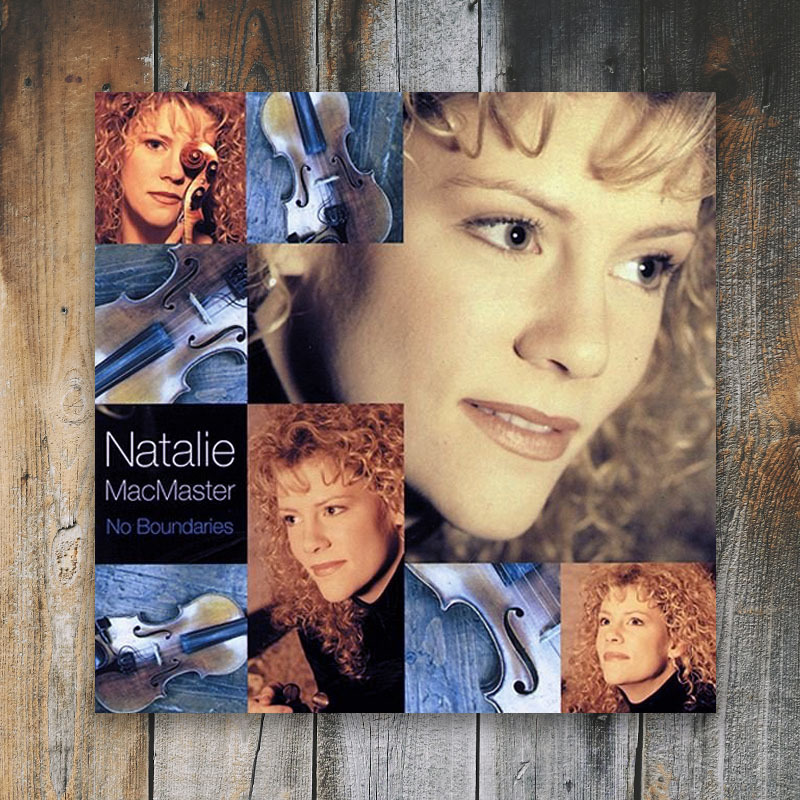 Natalie MacMaster is the globally acclaimed Cape Breton fiddle player who has appeared on numerous CBC, CTV and PBS TV shows and sold over 200,000 albums. Donnell Leahy is the incendiary musical leader of Double Platinum selling, festival headlining Celtic family group Leahy. 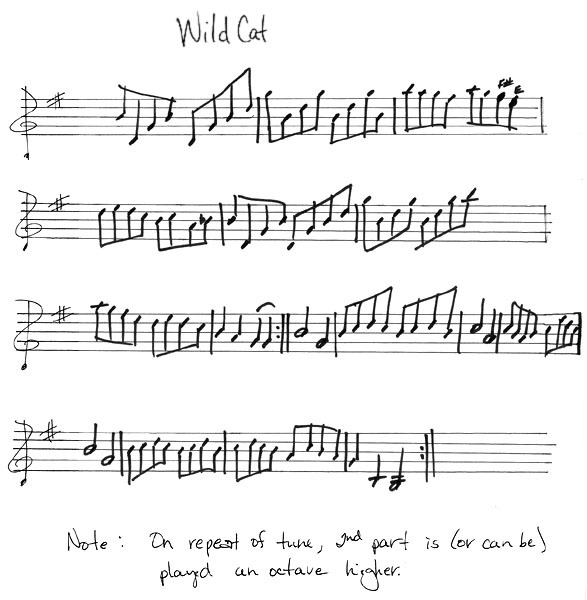 The two musical prodigies met as teenagers, found individual massive career success, and eventually reconnected and were married, becoming the first couple of Celtic music. Today the famous couple have six children, and perform together to sold out crowds in theatres across North America and the UK. They never, however, found the opportunity to record together – until now. It was a chance meeting of Natalie with legendary producer Bob Ezrin (Pink Floyd, Alice Cooper, Deep Purple) at a session he was producing for Scottish born Canadian singing star Johnny Reid that led to the unlikely musical match between the star producer and the Celtic couple. Smitten with their sound, Bob recruited Justin Cortelyou (Taylor Swift, Ke$ha, Alan Jackson), to co-produce, and the two headed to Cape Breton to record the Celtic couple with ace session musicians Mark Kelso, Mac Morin, Tim Edey, Jamie Gatti, Rachel Aucoin and Sabin Jacques. Natalie and Donnell embark on the first leg of an expansive North American tour in February – the majority of dates sold out in advance – billed as “Visions From Cape Breton and Beyond”, a show which will feature many of the songs from “ONE”. 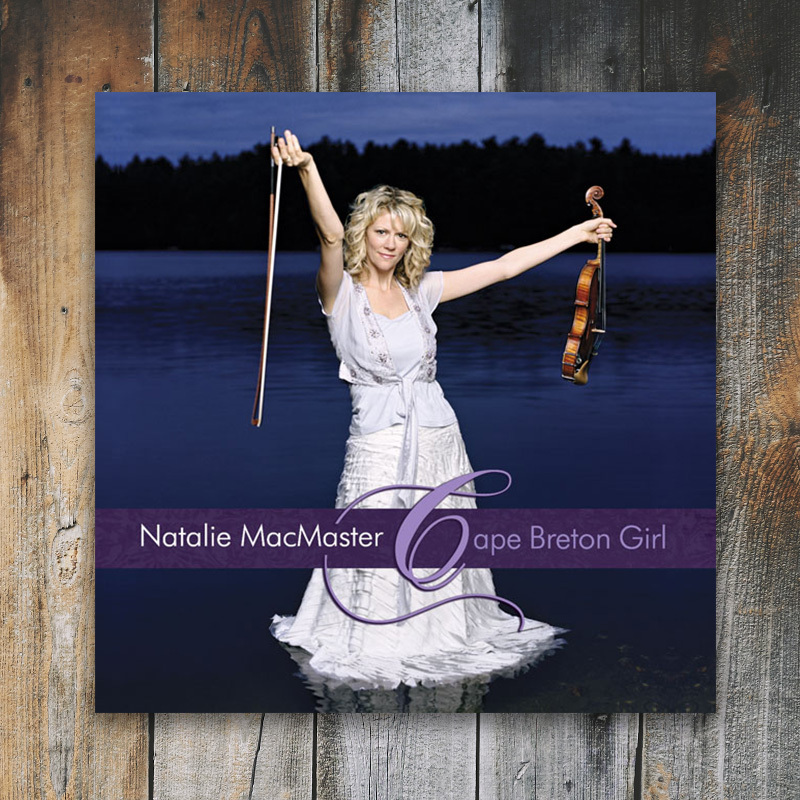 Recorded at Glen Gould Studios in Toronto, ‘Cape Breton Girl’ sees Natalie return to her roots with a traditionally based album which embodies the true Cape Breton sound. 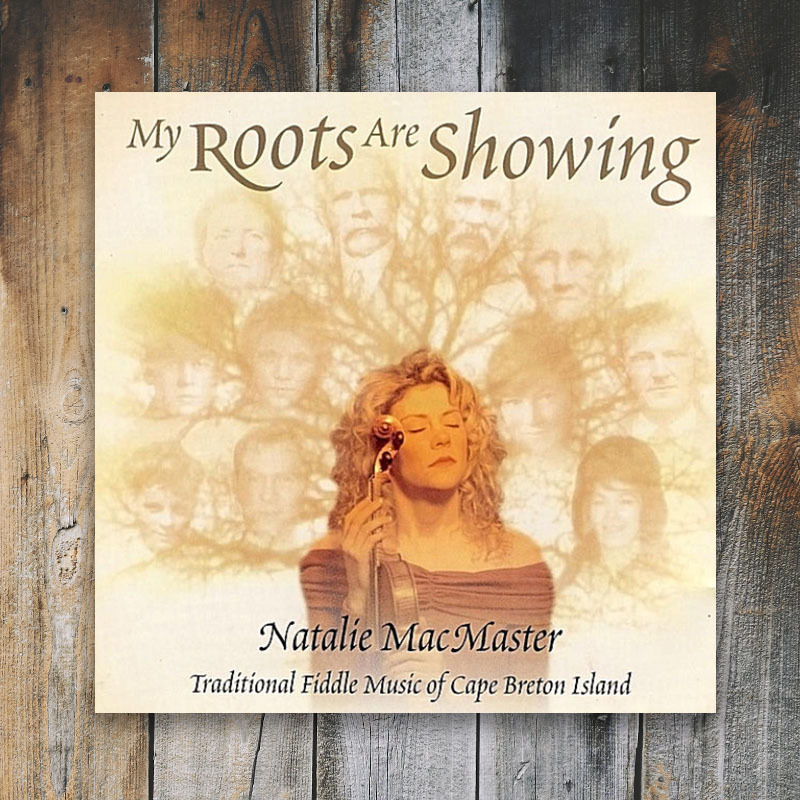 Natalie explains: “While there are other instruments on the recording, it’s the piano and fiddle, the core instruments of Cape Breton music, that make up the bulk of the sound on this recording”. The album also prominently features Natalie’s touring band and a variety of international musicians. There is a cassette tape I often listen to of uncle Buddy and John Morris Rankin at the firehall in Mabou in 1986. It’s not of studio quality as it was recorded on an old cassette machine, but it is magic. I often play along with it. It occurred to me one day that Buddy and I should record some of those tunes together in a studio, as we had never done so before. The music would be a keepsake for our family and we could have the option of using a track or two on one of our own future solo recordings. 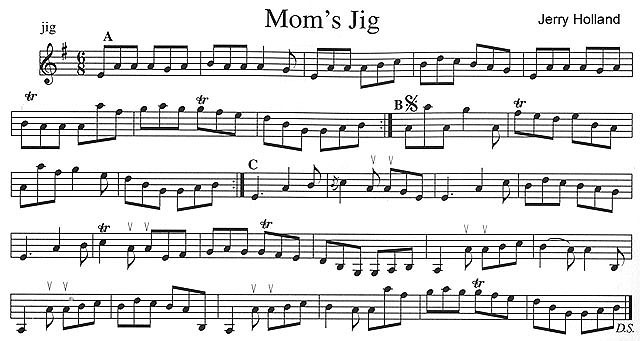 After playing some of these great “Buddy tunes” together, we both felt quite good about the music and reached the conclusion that this recording should become its own CD – a permanent imprint of a family tradition passed down from uncle to niece. This tradition also includes my aunt (Buddy’s sister), Betty Lou Beaton on piano. 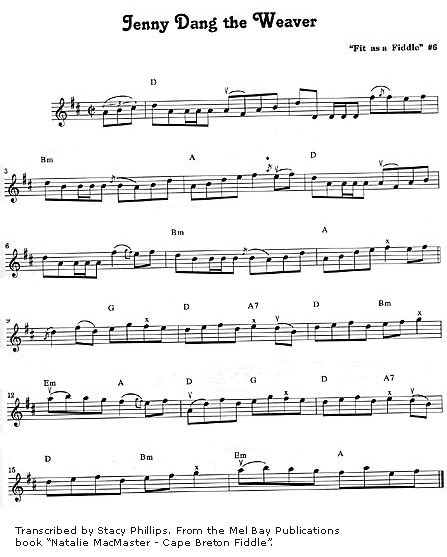 I have predominantly listened to Buddy’s fiddling throughout my life –on home recordings, at square dances and live at family gatherings and parties. 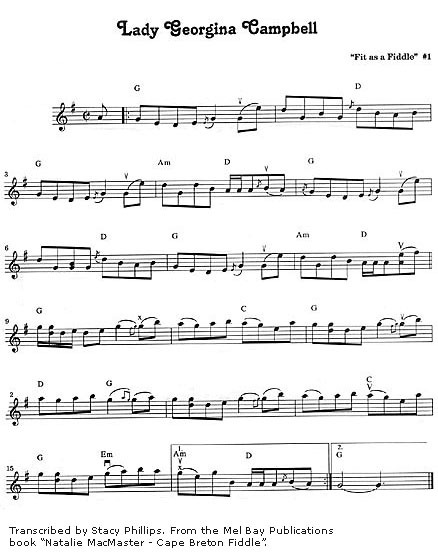 He has influenced my fiddling immensely. 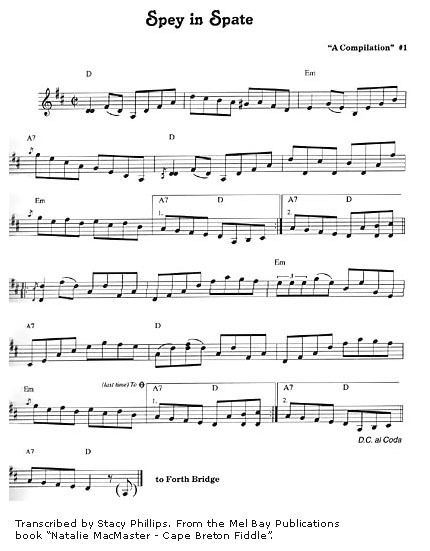 This recording is a tribute to his music, our family traditions and to Cape Breton Island. 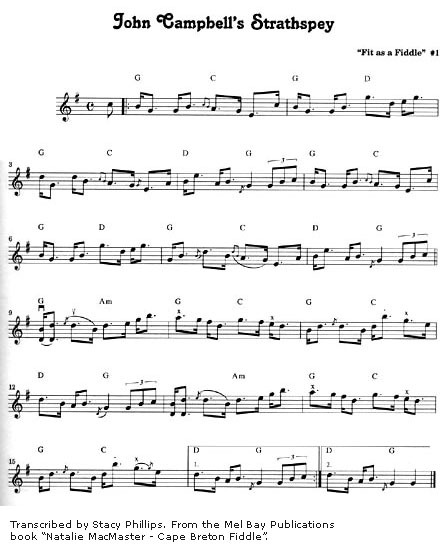 Bluegrass and Celtic music are close cousins, with shared roots dating back several hundred years. 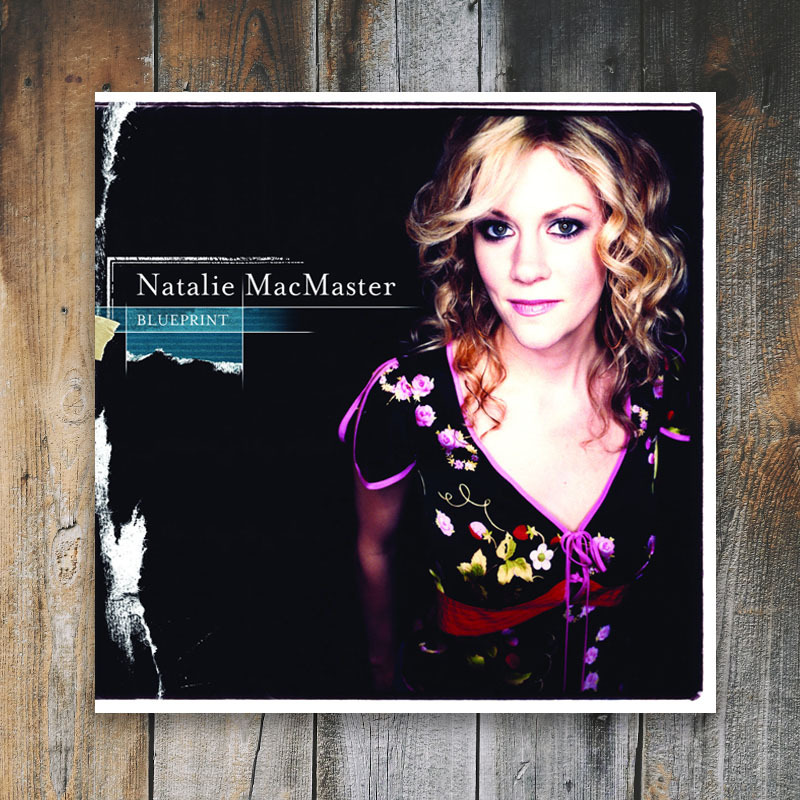 Natalie has enlisted some of the world’s top bluegrass pickers-including Bela Fleck, Jerry Douglas, Sam Bush, Edgar Meyer and Alison Brown for her latest album, BLUEPRINT. Also featured on the album are some of Natalie’s band members, Brad Davidge on Guitar and Matt MacIsaac on Bagpipes and Whistles, along with several fellow Cape Bretoners. Thanks to: Paul MacDonald, Paul Cranford, Bob Quinn, Robert MacMillian, Cheryl Smith, Jerry Holland, Liz Carrol, Don Meade, Cliff McGann, Elliot Sairan, Pamela Neal, Alert Music, Stephen Corbett, Antoinette Messam, Honock Drori, Antoine Moonen, Declan O ’Doherty, Jessica Moore, Wayne Troutman, Agnes Leahy, Mark O ’Connor Fiddle Camp, Brent Kitagawa, Metal Monkey Productions Inc., Remenyi House of Music, Josh Hartnett, Chad Carlson, Lori Morgan, John Chiasson. Special thanks to: Dave Sinko, Randy LeRoy, Margaret Malandruccolo, Mark Enright, W.Tom Berry, Scott Lake, Bob Farmer. Thank you to all the composers of the beautiful tunes. To all the incredibly talented musicians on this project, thank you. You have left a lasting impression on me with your eagerness and ability to create great music. Darol, you are so musical and a joy to be around. Thank you for your focus, your talent and your positive energy. Thank you always to my family and Donnell for their quiet strength in all that I do. LIVE is a double-CD, released in May 2002. 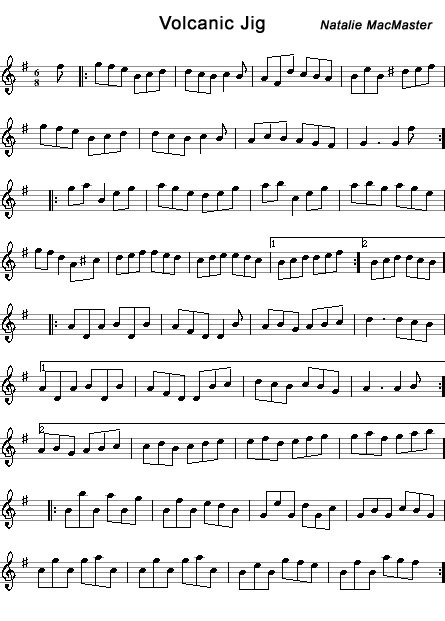 It features the full-band sound as well as the traditional sounds of a Cape Breton square dance. Disc one is representative of her high-powered, full band, musically progressive show, which has a reputation of bringing down houses no matter the venue. This collection was culled from the live recording of a concert at The Living Arts Center, in Mississauga, Ontario, Canada; which also served as the foundation for her nationally broadcast TV special. 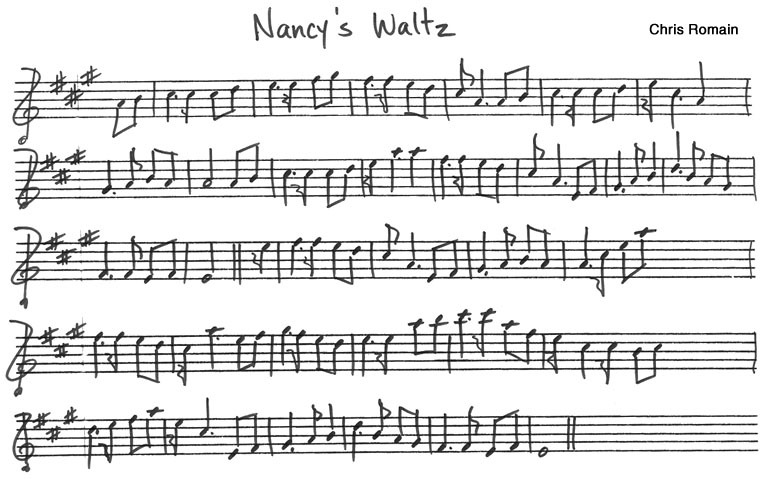 Disc two features Natalie in her own “backyard” playing for a very traditional Cape Breton style square dance at the Glencoe Mills hall, on a long dirt road deep in the wooded foot hills of Cape Breton near her home of Troy. 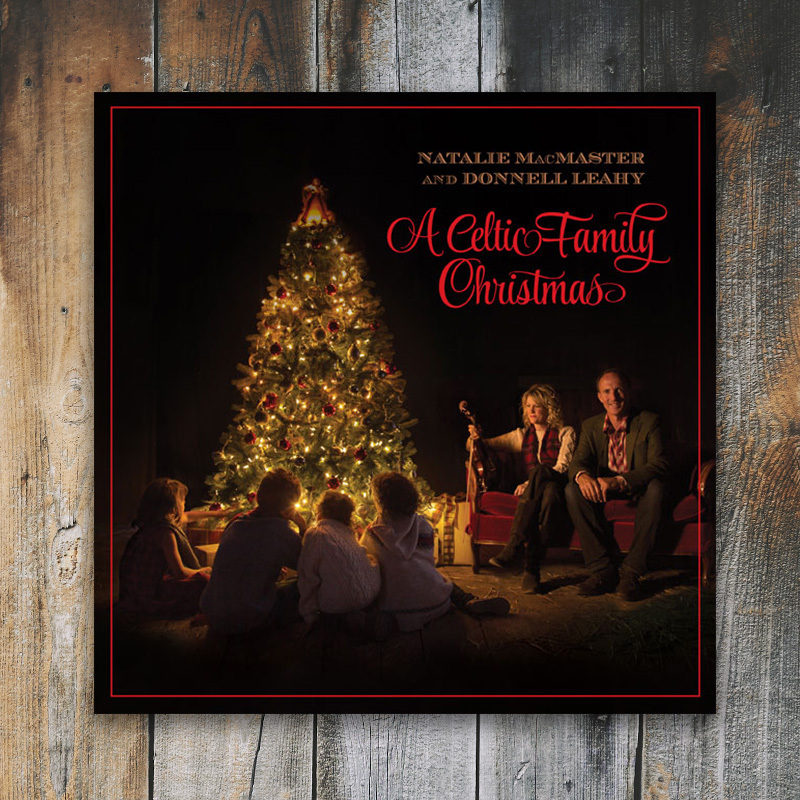 The CD is a window into the age-old traditions that were the foundation of everything Natalie has since become. 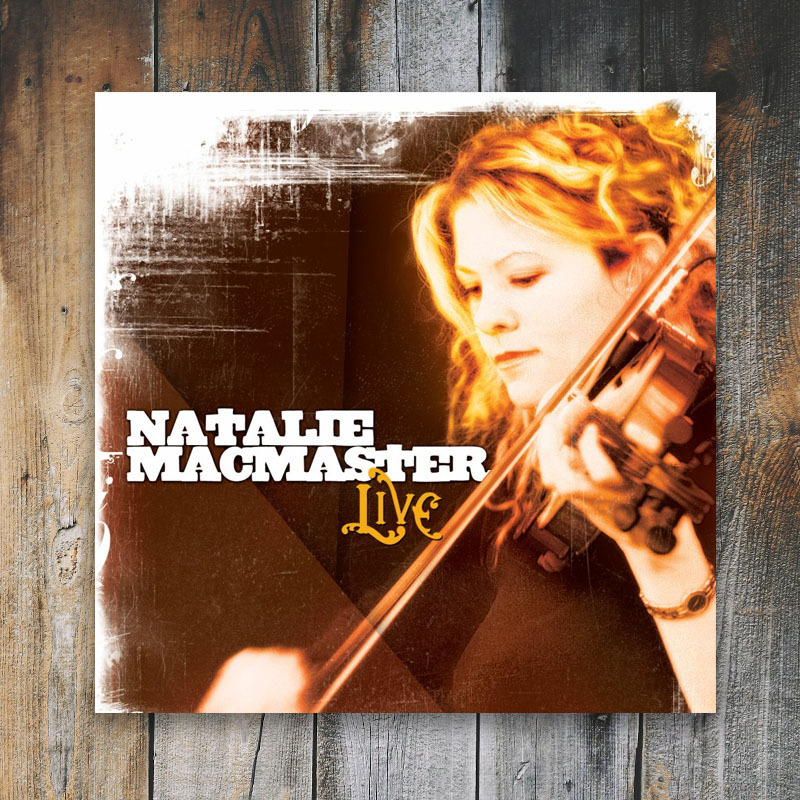 Natalie’s double live CD packs a very well rounded and diverse musical punch, featuring something for everyone; not only fans of great fiddle playing but any fan of fantastic music. With its innovative blend of old and new, In My Hands has been a big success and was the start of a new stage in Natalie’s career. 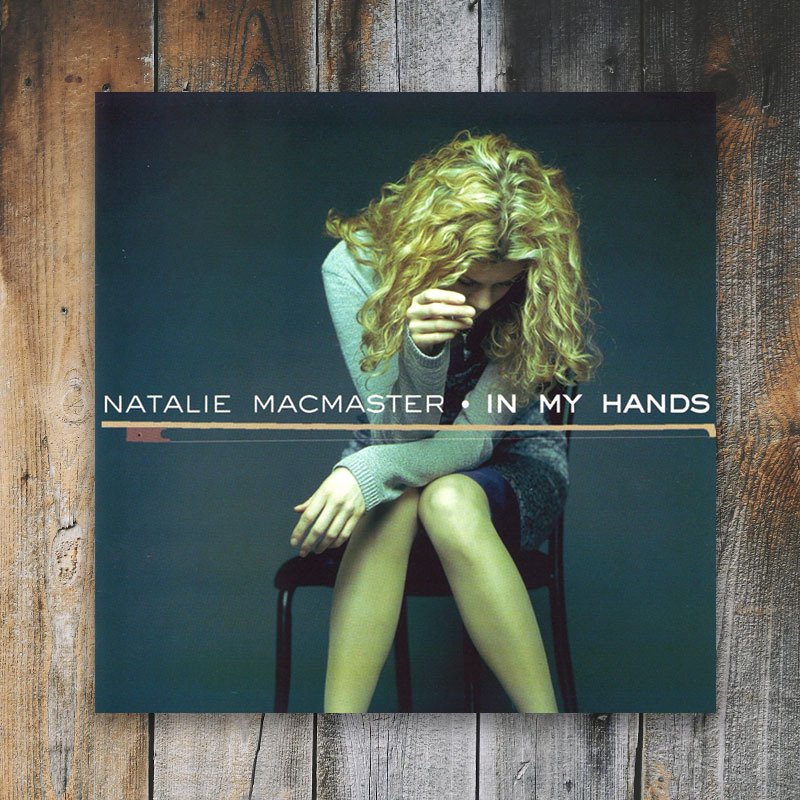 Recorded in Nashville, Cape Breton, Toronto and Scotland during early 1999, Natalie is accompanied by a host of talented artists throughout the album. The album was entirely produced by fellow Cape Bretoner, Gordie Sampson. 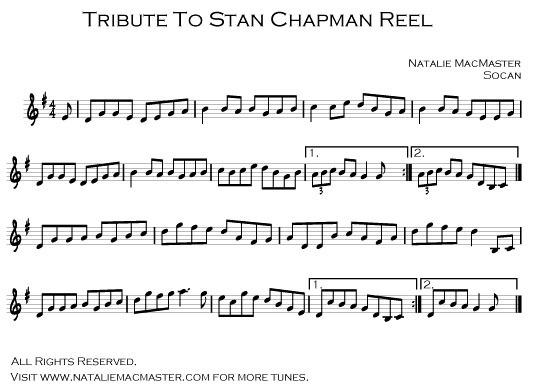 Many stellar players are featured on the recording including: two tracks with Irish accordion player, Sharon Shannon recorded in Scotland in January, several tracks featuring the jazz overtones of Holly Cole’s band, a track featuring Mark O’Connor in a duet with Natalie on a number inspired by and dedicated to Natalie called “The Olympic Reel”, an exciting duet with Canadian Spanish style guitarist, Jesse Cook titled, “The Flamenco Fling” and a vocal-fiddle duet with Rounder Records own, Alison Krauss, on a ballad written by Gordie Sampson, “Get Me Through December”… AND Natalie MacMaster’s debut as a lead vocalist on her own innovative composition “In My Hands”. Recorded at Lakewind Sound Studios, Point Aconi, Cape Breton, Nova Scotia in December 1997 and produced by Natalie herself. 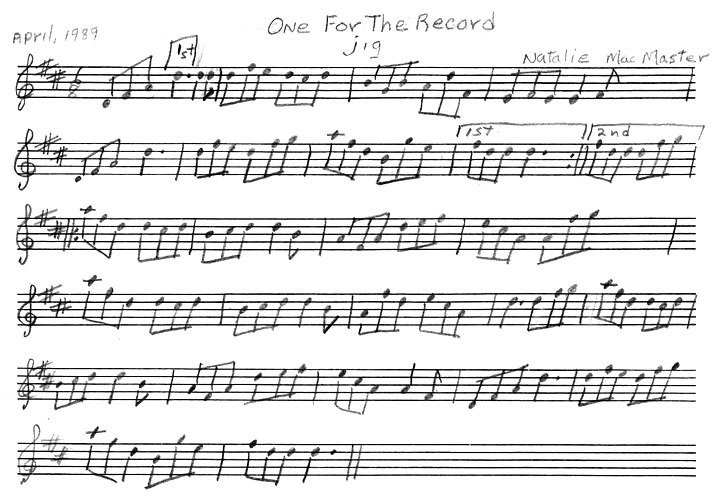 Natalie goes back to her roots, playing the traditional music that first called her to pick up the bow. 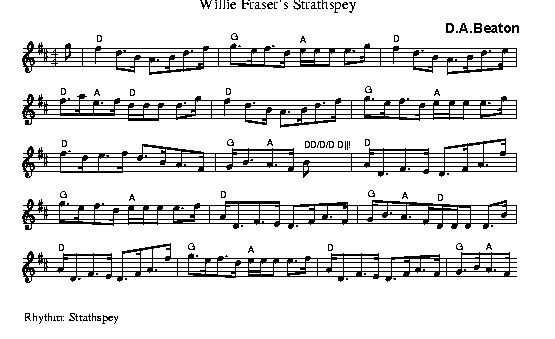 The selections are divided up into surprisingly long sets of five to seven Jigs, Reels, Strathspeys, and Marches. Each set builds up an irresistible head of steam, climaxing to a breathless, pile driving conclusion. My Roots Are Showing is a terrific example of the strength of the Cape Breton fiddle tradition. The cover pictures Natalie standing in front of a tree composed of photographs of members of her own musical family going back several generations. 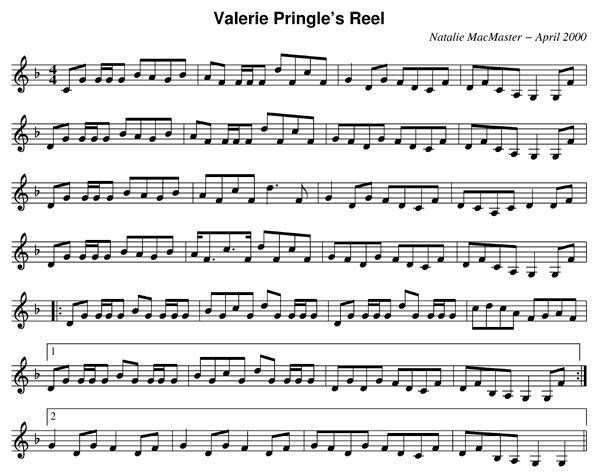 For the finale, one of the pictures comes to life, as she and her uncle, master fiddler Buddy MacMaster, join for a set recorded live at a Glencoe dance. The two inspire each other to new melodic heights. 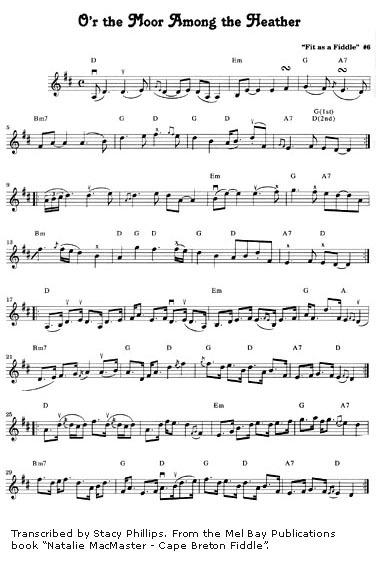 This is sweet and joyful music performed by a master of the style. 09. Glad You made It, Howie! 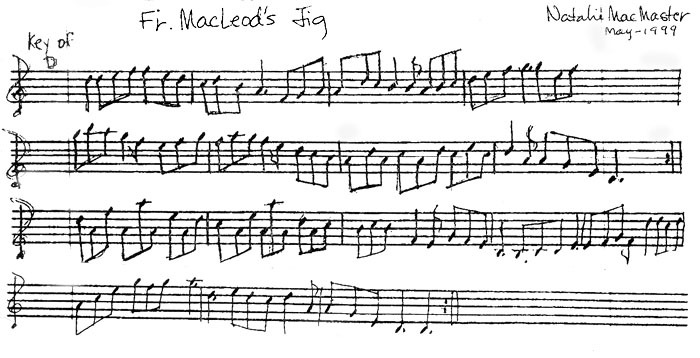 Dave MacIsaac for his endless suggestions of old tunes and his willingness to help me learn them. Natalie uses a French fiddle which was made in 1927 by Marc LaBerte. It was given to her by Bill Burnett of Barrie, Ontario. This fiddle belonged to the late Bill Crawford and it has been repaired and maintained for Natalie by Jim Danson of Tantallon, Nova Scotia. 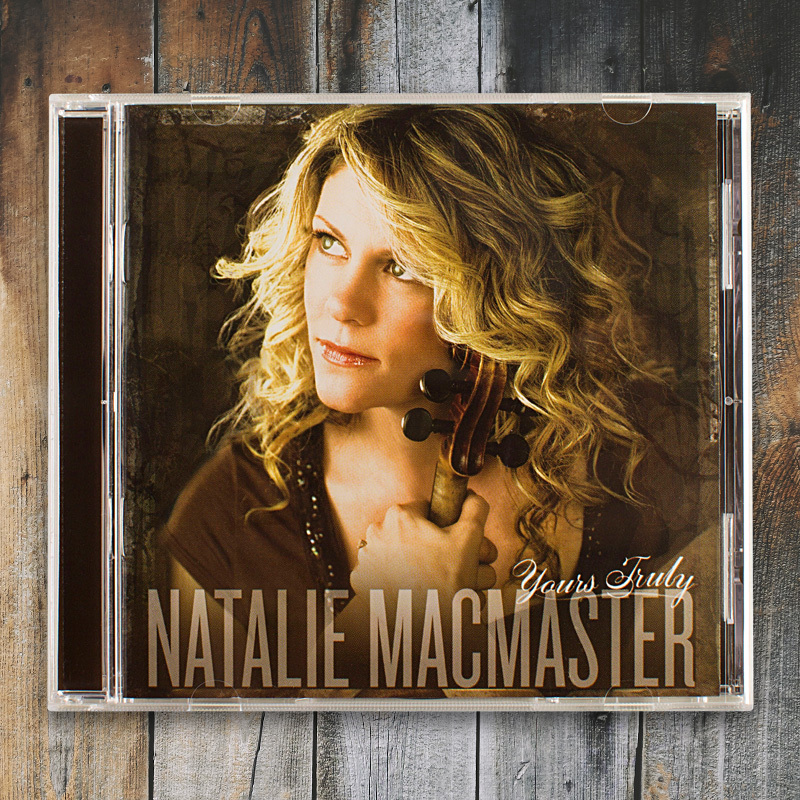 Early in 1996, Natalie MacMaster signed recording contracts and distribution deals that saw her recordings made available worldwide. In anticipation of this new level of accessability, Natalie set about making a more progressive and varied recording than she had ever made before. Included on this recording are guest vocalists, Bruce Guthro on “Fiddle and Bow”(which he wrote for Natalie); and Cookie Rankin (The Rankins) on “Drunken Piper” and also features the talents of Tracey Dares, Howie MacDonald, Dave MacIsaac and many more. 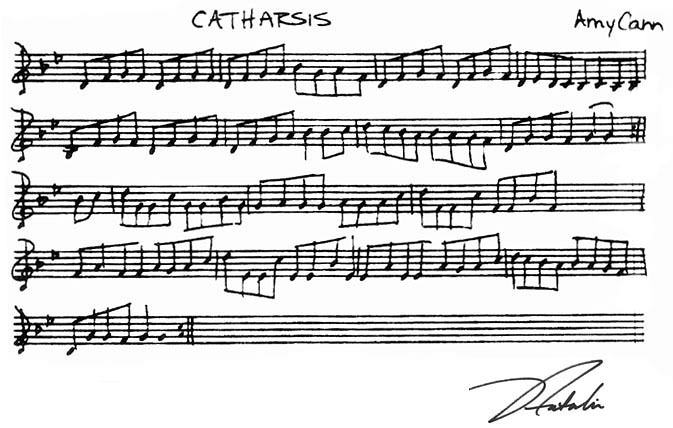 Three music videos were produced for tracks from this recording, including the high energy “Catharsis”, “Fiddle and Bow” and “Drunken Piper”. 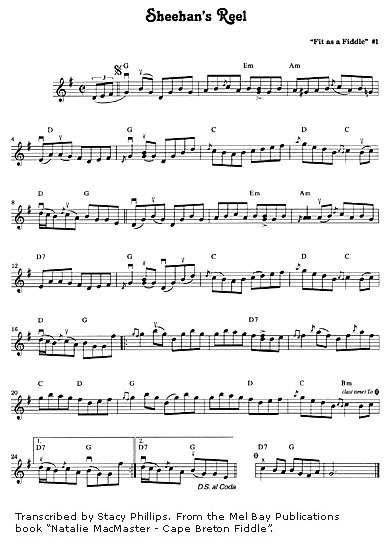 This is a recording not only for fans of great fiddle music but for fans of any great listenable music. 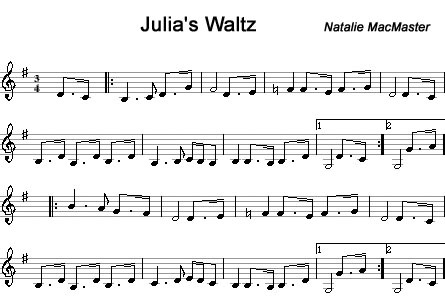 This recording earned Natalie MacMaster her first Juno nomination and has gone Gold in Canada. The repertoire chosen for this recording includes good old-time Cape Breton fiddle tunes as well as tunes gleaned from her extensive travels. Thank you to all the people who have helped in the recording, production and research of this album including; all the composers, Doug Aucoin, all the folks at Inception Studios & Warner Music Canada, Doug MacPhee, John Donald Cameron, Paul Cranford, May MacDonald, Mae Cameron, Effie Rankin, Robert Stubbert, Buddy MacMaster, Maire O’Keeffe, The Traditional Music Archives in Dublin, Fiona Moore, Donna Long, Mary Lea, Peter Barnes, Rodney Miller, Lisa Ornstein, John Pierre Joyal, Mario Cote, Dave MacIsaac, Cameron Chisolm, Frank Ferrel, Mike & Marlene Denney and Kate Dunly. I feel quite privileged to have worked with such virtuosos as Michael Francis, Brian Leonard, Tom Szczesniak, Claude Desjardins, Doug Reily, Gordie Sampson and the String Orchestra Players. 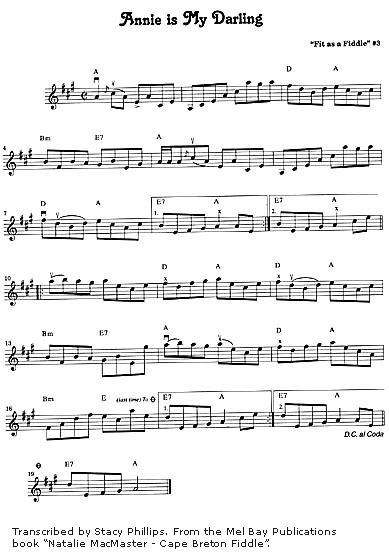 Thanks also to Bruce Guthro for writing a beautiful song “Fiddle And Bow” and singing it with such passion and sincerity. To Cookie Rankin, one of my all-time favorite female vocalists, I am so excited and grateful to you for your funky version of “The Drunken Piper”. I consider myself lucky to have two of the top traditional accompanists and soloists performing with me both live and on this album-thank you Dave MacIsaac and Tracey Dares. The producer of this project, Chad Irschwick has been a great guy to work with and I’d like to thank him for bringing out the best in me and enhancing what I do. Thank you to Andre Bourgeois, my manager, for doing all sorts of tedious tasks to help this project get started and completed. Thank you to Paul MacDonald for doing such a thorough job of researching the tunes. It’s always a pleasure working with you Paul. Thanks also to John Mier who started up the initial concept and pre-production for this album. And finally, thank you Lord for giving me the gift of music and two such loving parents to help nurture it. 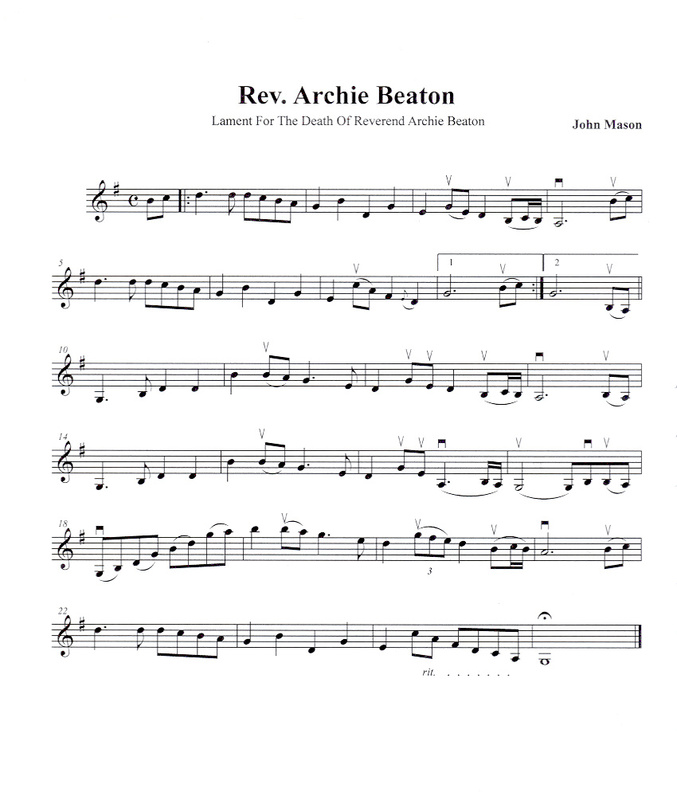 This album is dedicated to the memory of my dear grandmother, Margaret Ann Beaton. 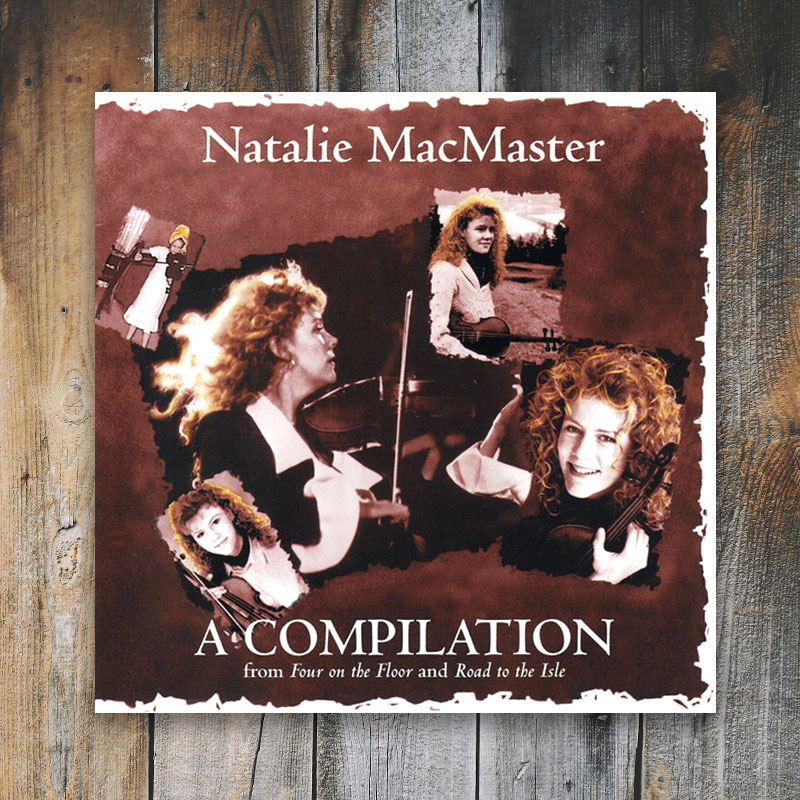 In 1989, Natalie MacMaster, then only 16, recorded her first album entitled, “Four On The Floor”. This album was made available only on cassette, however, helped bring Natalie’s personal and dynamic fiddle style to the attention of a much wider audience and helped launch her new career in traditional music. Just two years later, Natalie followed up by releasing her second album, “Road To The Isle”, also only on cassette. These two titles went on to sell over 12 000 copies respectively. This was accomplished without a record label or distribution company. Finally in 1996, highlights from both of these early recordings were combined to form this remastered CD release, “A Compilation”. 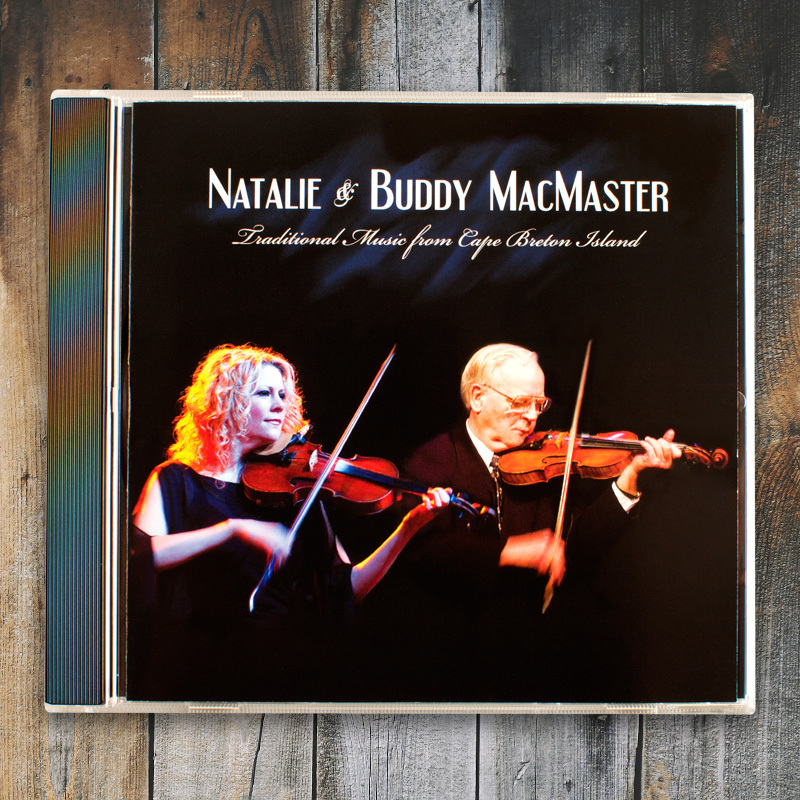 The repertoire is classic Cape Breton: traditional tunes learned from such masters as Winston Fitzgerald and her uncle Buddy MacMaster, alongside tunes by island composers such as Jerry Holland and Dan R. MacDonald. 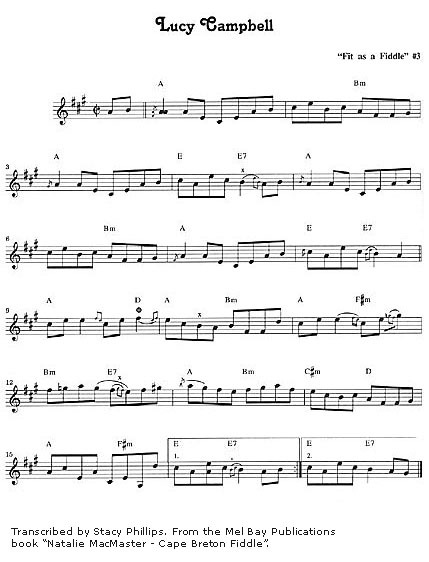 Solid accompaniiment is provided by pianist John Morris Rankin, Betty Lou Beaton and guitarist Dave MacIsaac. On some tracks her own step-dancing can also be heard, which will evoke a strong image for listeners who have seen her perform live. 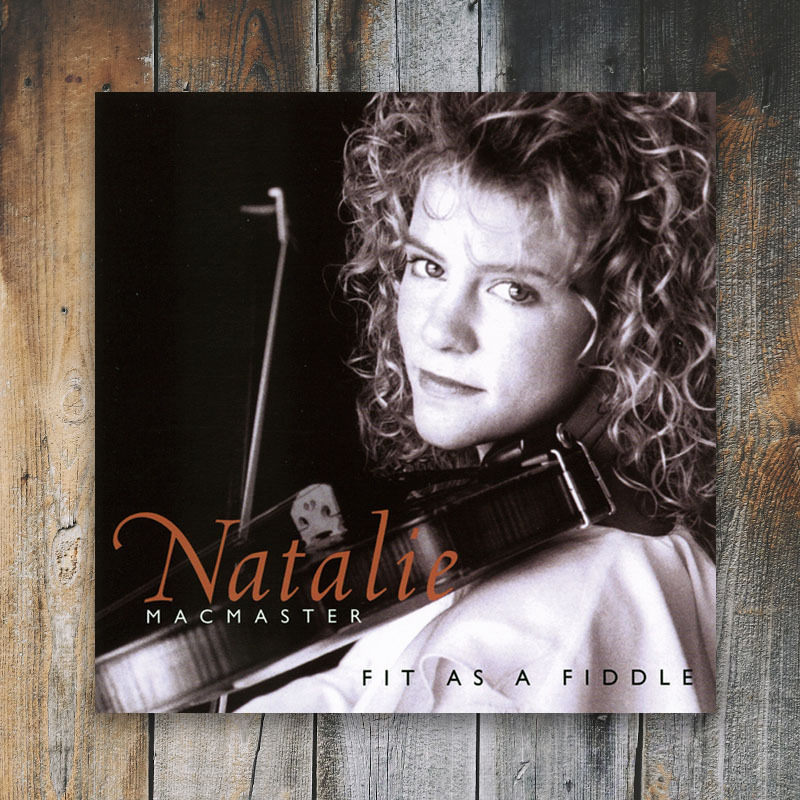 This CD is an excellent indication of Natalie’s very traditional beginnings and a wonderful collection of traditional fiddle tunes. Recorded at CBC Studio H., Halifax, May 1993. Produced by Glenn Meisner and Dave MacIsaac. This is Natalie’s first recording released on CD and is full of lively and fresh arrangements and includes many noteworthy musicians. 1993 saw Natalie back in the recording studio to update her sound and take it to another level. This is a traditionally based recording which has stood the test of time like few others. 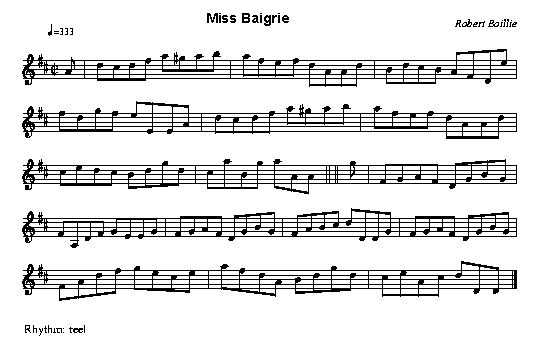 Recorded before her recording contracts were in place and world wide touring schedules were in full flight, this is still Cape Breton fiddle music in a very basic but beautiful setting. The accompaniment is top-notch with Dave MacIsaac on Guitar, Tracey Dares and Howie MacDonald on Piano, Jamie MacInnis on Highland Bagpipes and Sandy Moore on Harp. Featured prominently are Celtic guitarist extraordinaire, Dave MacIsaac and piano player Tracey Dares. 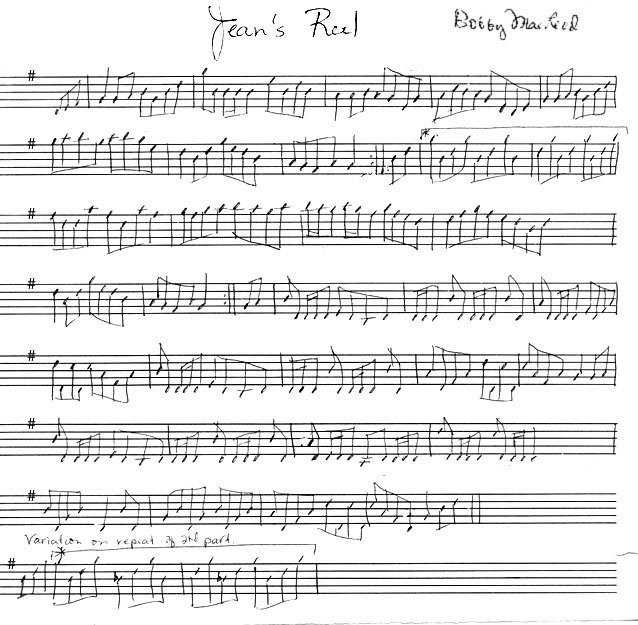 Highlights include: the beautiful, “If Ever You Were Mine” and the ever popular, “Jean’s Reel”. The artwork was changed completely for this title in 1996. The recording was also remastered at that time.